Goner Records will be throwing its annual Goner Fest in its hometown of Memphis, Tennessee, this fall. This marks the fourteenth iteration of the festival, an event that’s still relatively young in relation to Goner’s twenty-four-year run. 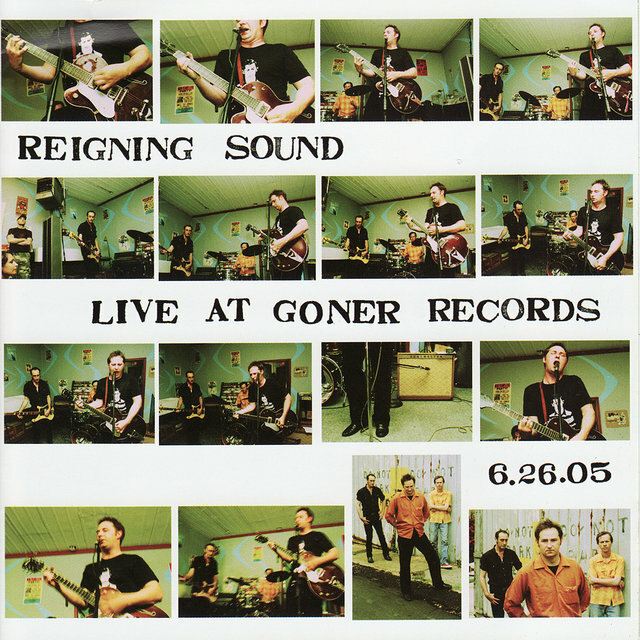 Known for releasing records by the likes of the late Jay Reatard, King Khan & the BBQ Show, the Box Elders and more, Goner was founded in 1993 by Eric Friedl of the Oblivians and Zac Ives. TIDAL spoke with Friedl as the fest approaches to find out a little more about how Goner came to be. How did you get into the music business? What motivated you? I wanted to release records that should be heard! In 1993, there was still a lack of lo-fi garage rock records out there. I saw a bunch of great bands and started releasing things. The music business as a business was never interesting, but we had to learn a bit about that as we’ve gone on to try to make everything work out for both bands and label. Which, if any, labels were your own role models or guiding stars when you started up? Loved Crypt Records and Norton Records for their fearless energy releasing unknown wild bands from days gone by, and also (at that time) expanding into current bands that shared the same philosophy. 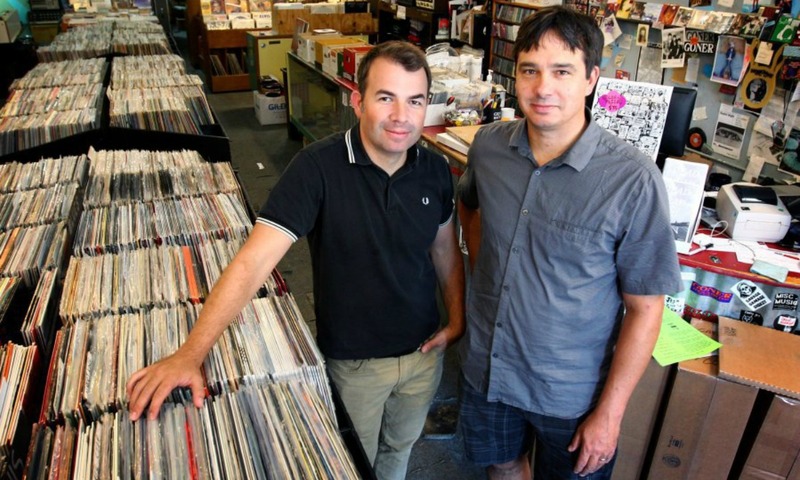 Also liked In the Red, Bulb Records, Flying Nun Records and Homestead Records for releasing music that didn’t seem to be motivated by potential sales. Those have kinda stood in as guides to look to as models for me. What does Goner stand for as a label? Allowing individual music to exist on its own terms. What has been your biggest achievement as a label? Just surviving this long is our biggest achievement. We’ve gotten to meet and be friends with people from all over the world through our label, festival and store. The personal relationships and sharing meaningful music with an involved community…that’s pretty great, I think. Did you have an initial idea of what the label should be and how it could evolve in the future when you started it? Nope. Just started putting out records that I thought were cool and too trashy for any other label to touch. As other labels came in and put out that kinda stuff (and beyond), we found other worthy music of all types. Not being definable has been a plus. What are you looking for when signing artists? A unique vision, great music, willingness to bring the music into the world. Why did you decide to launch GonerFest? What do you think it adds to your label culture? We were releasing the King Khan & BBQ Show LP and a King Louie One Man Band album at the same time. KK & BBQ were on tour so we invited Louie up from New Orleans and filled out two days of music around them and we jokingly called it a festival. We had no idea how many people just wanted an excuse to come to Memphis and eat barbecue, drink beer and listen to great music with like-minded folks. Do you think it helps if label owners are (or have been) in bands? Maybe…you at least know what it’s like to have been on the band side of things. Where do you want the label to be in ten years? Would like to be doing what we’re doing but maybe on a bigger scale. We’ll see exactly what that means or if it’s feasible. Hopefully we can adapt to the times. The music industry goes through rapid changes these days. How have those challenges affected your work? Luckily we don’t sell much so we don’t have as much to lose as the bigger labels. We do more business in the digital realm, and that’s awesome. I stopped putting records out in the mid-’90s. Wish I had put out a bunch of great Memphis records from Reigning Sound, Compulsive Gamblers, Viva L’American Death Ray and others that came out on L.A. labels. What’s the next thing you’re excited about that you’re releasing? COBRA MAN! Sick soundtrack to the Worble skate team DVD… it ranges from all-out disco to super-pop with garage electro attitude in there… it’s amazing. How would you describe Goner… without using adjectives?